Note: Please download and test our trial version of this software first, and if you satisfied with that so you can buy it. We could not issue any type of refund after buying any product. 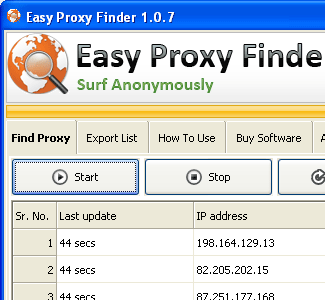 In this product our sources are different for proxies so it will give you duplicate entries some times. Thanks.